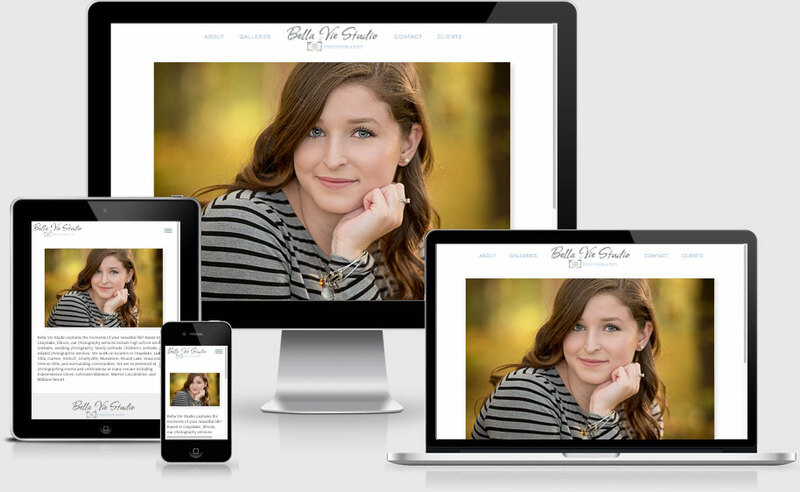 Replace obsolete WordPress website with a responsive, mobile-friendly solution that is easier to navigate and maintain. Allow client to update select content. Engaged couples, parents, and families in and around Grayslake, Illinois.